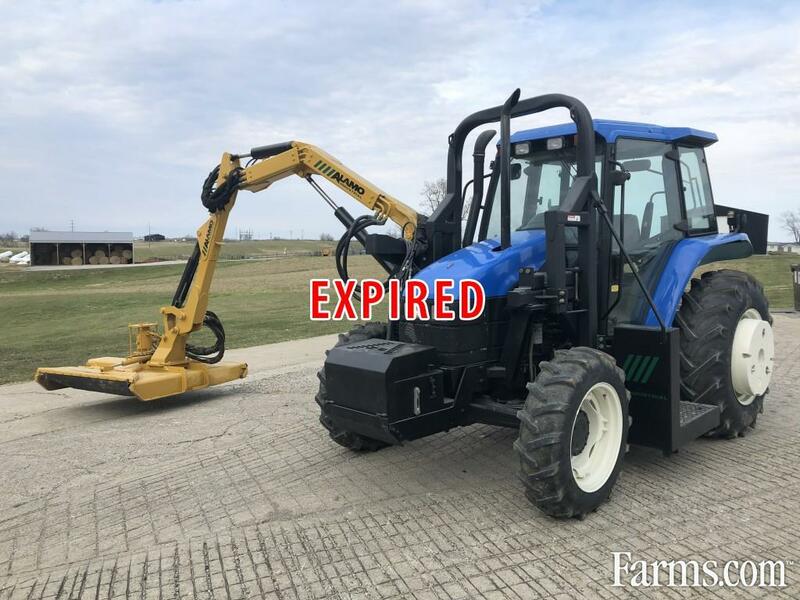 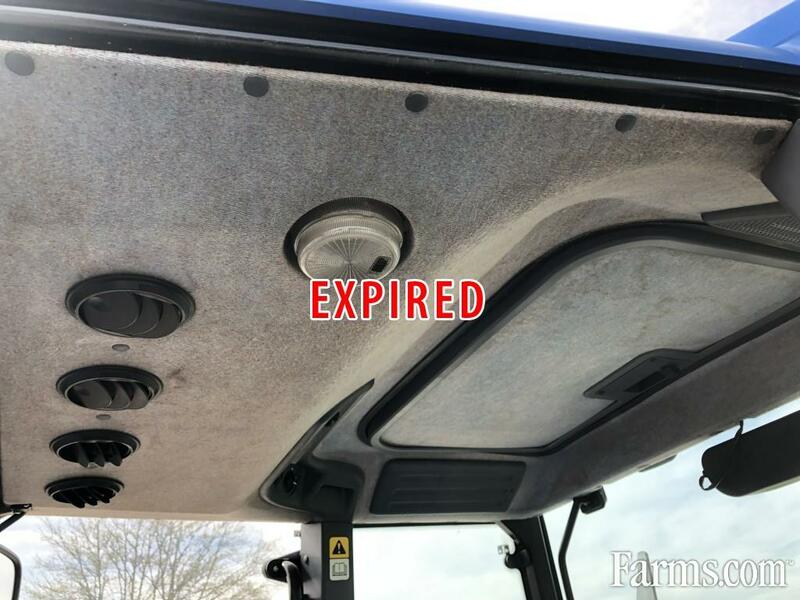 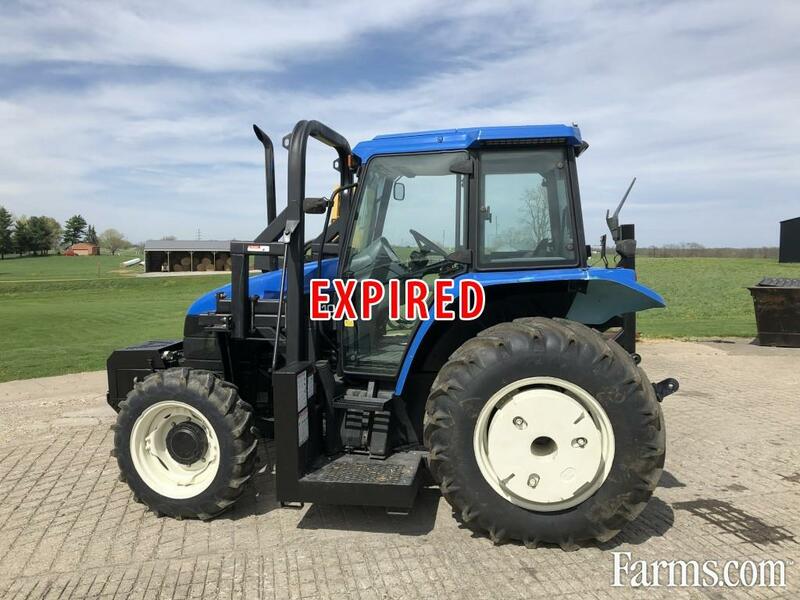 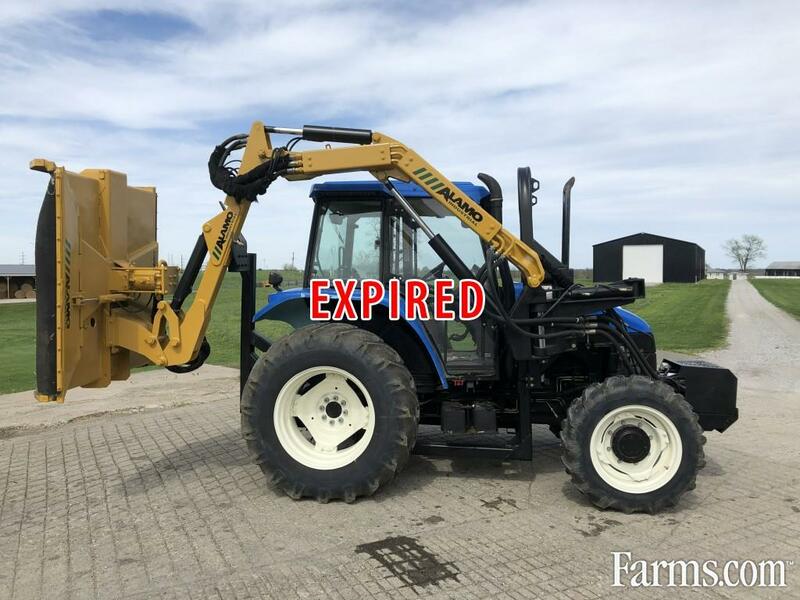 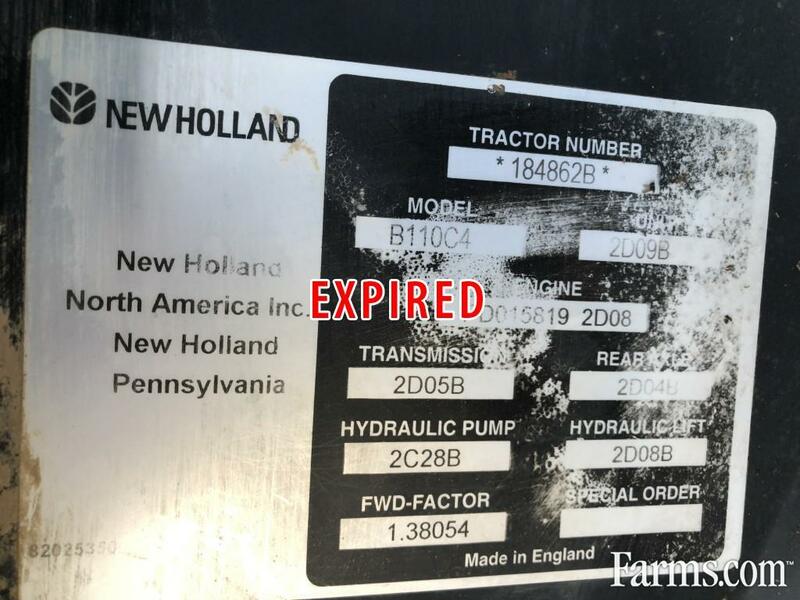 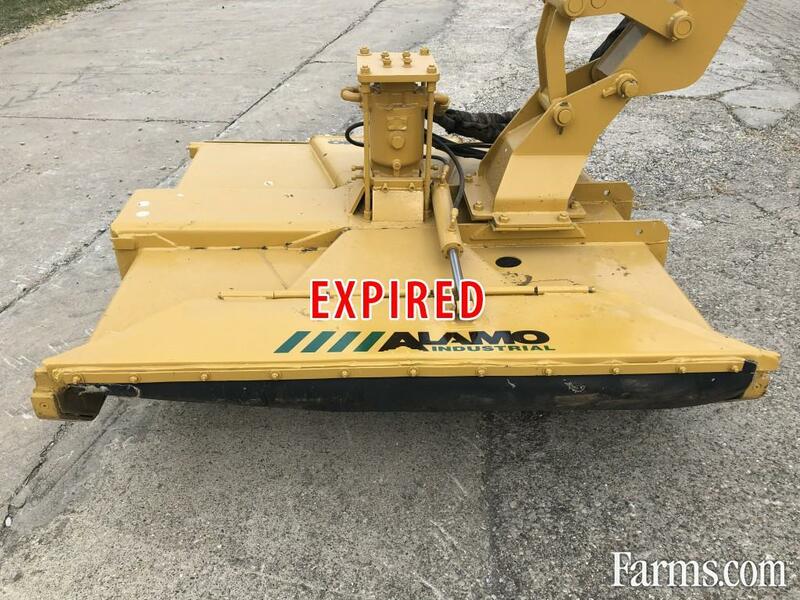 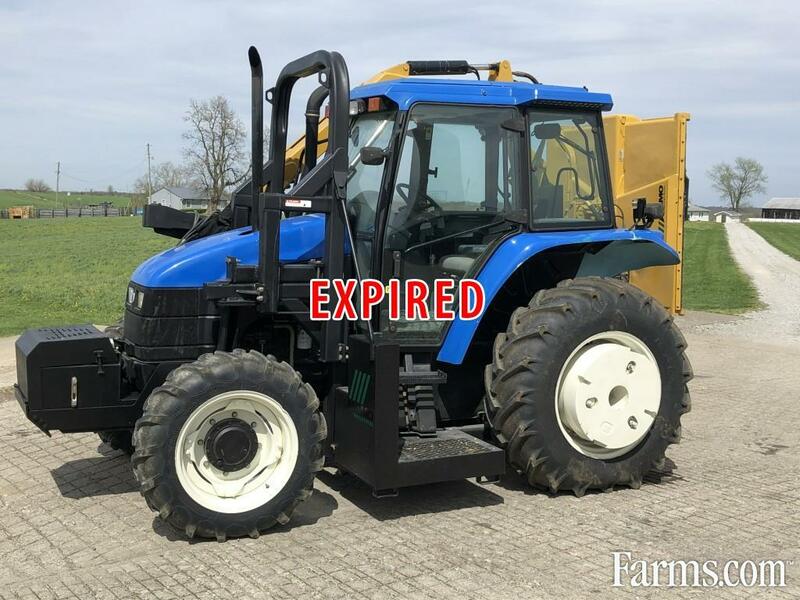 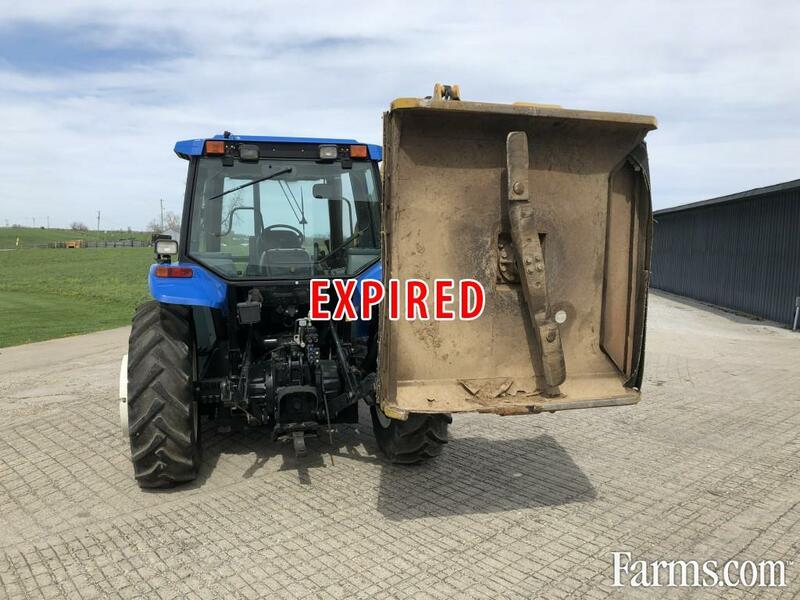 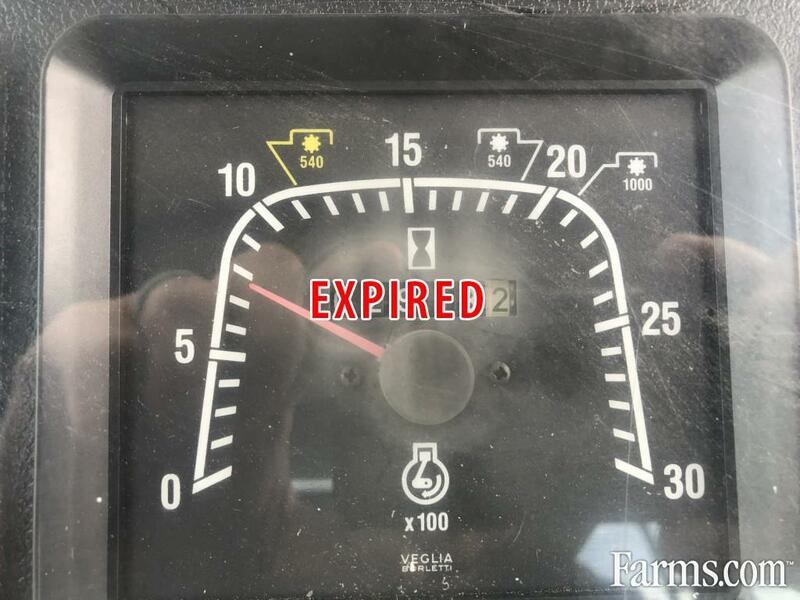 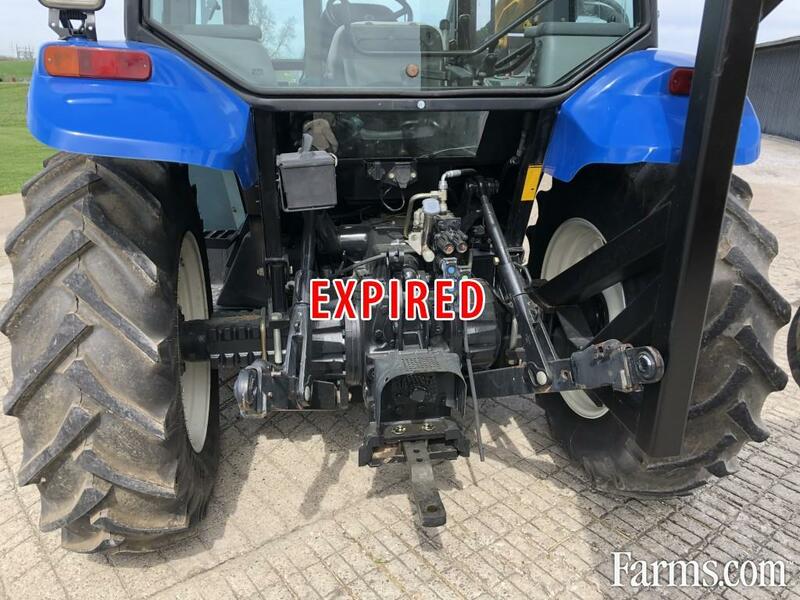 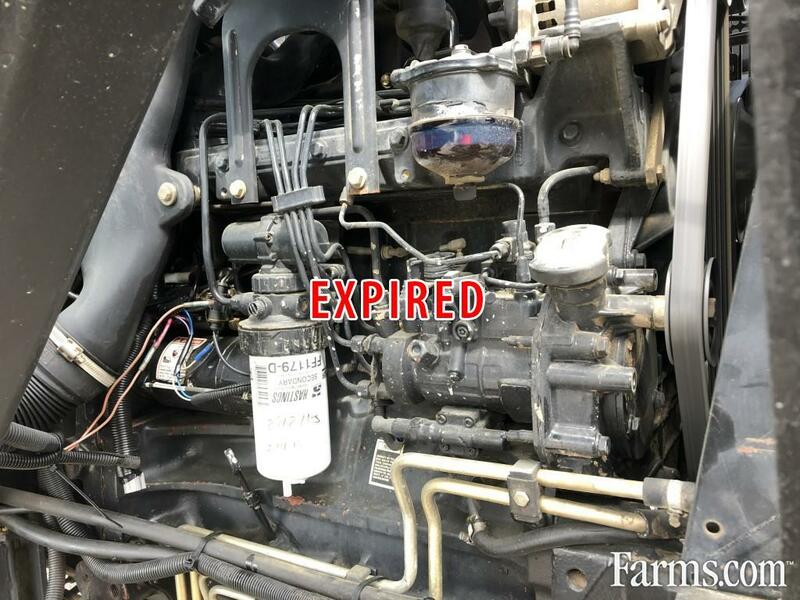 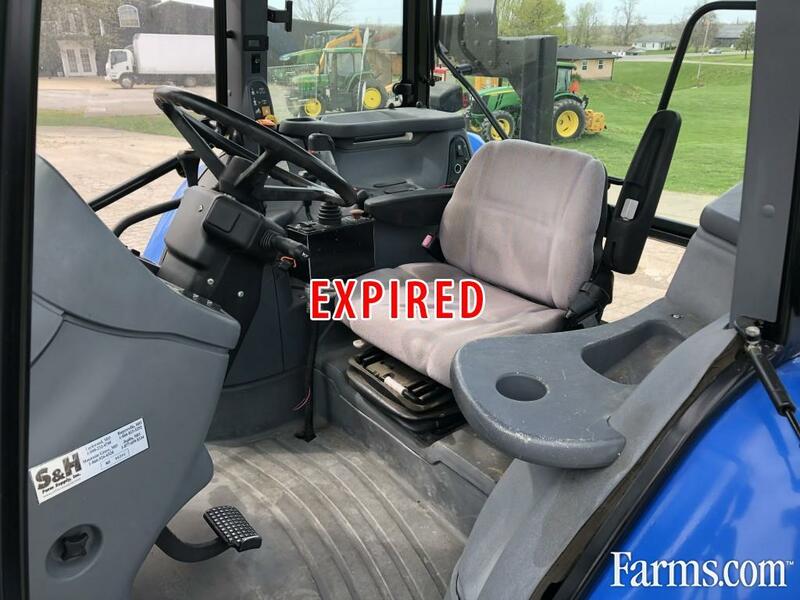 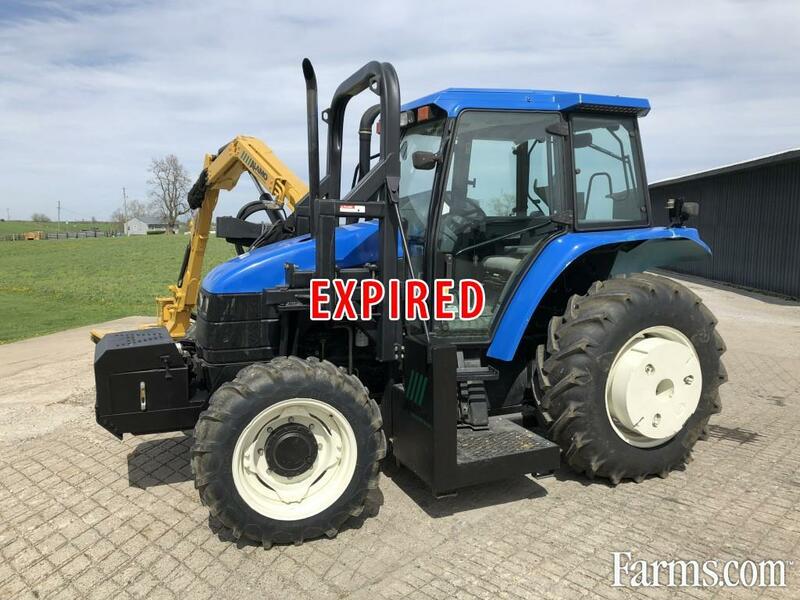 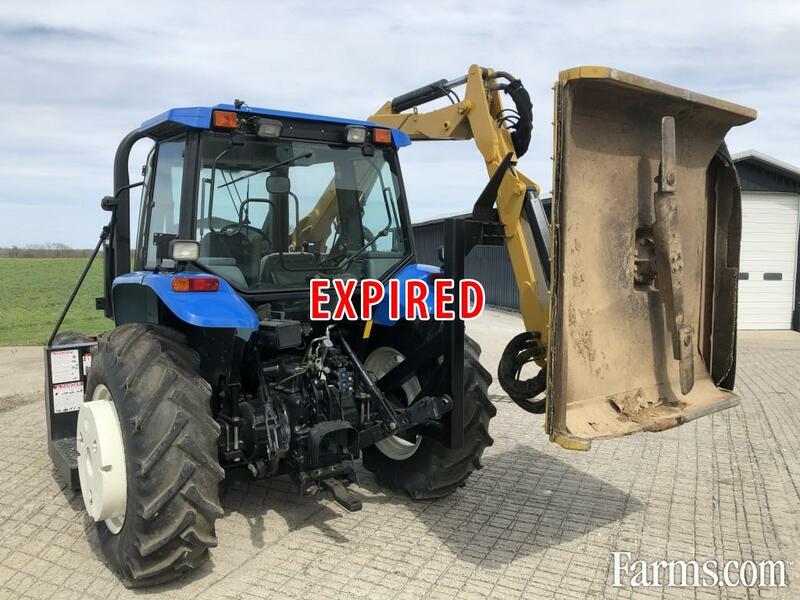 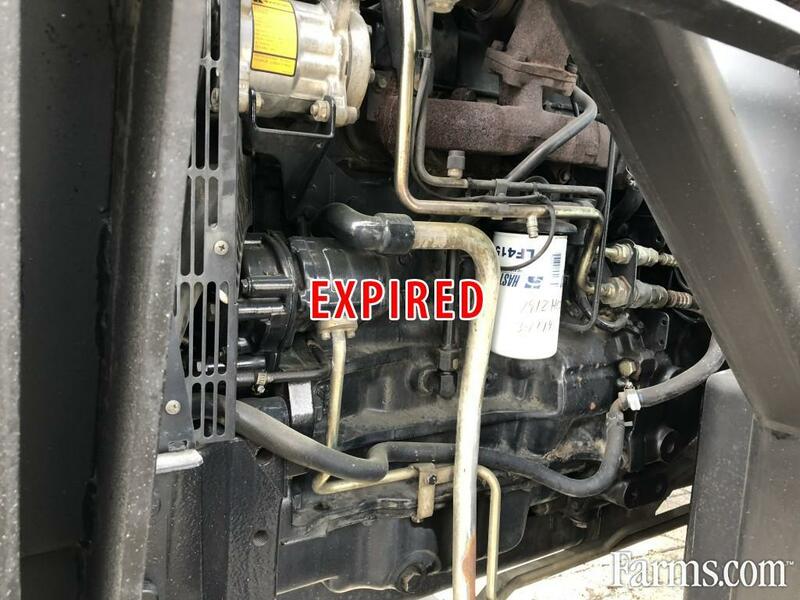 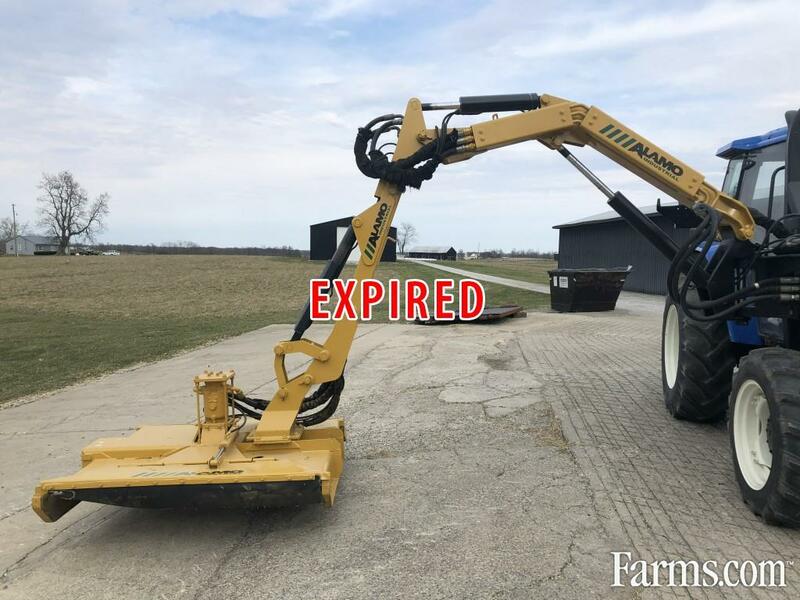 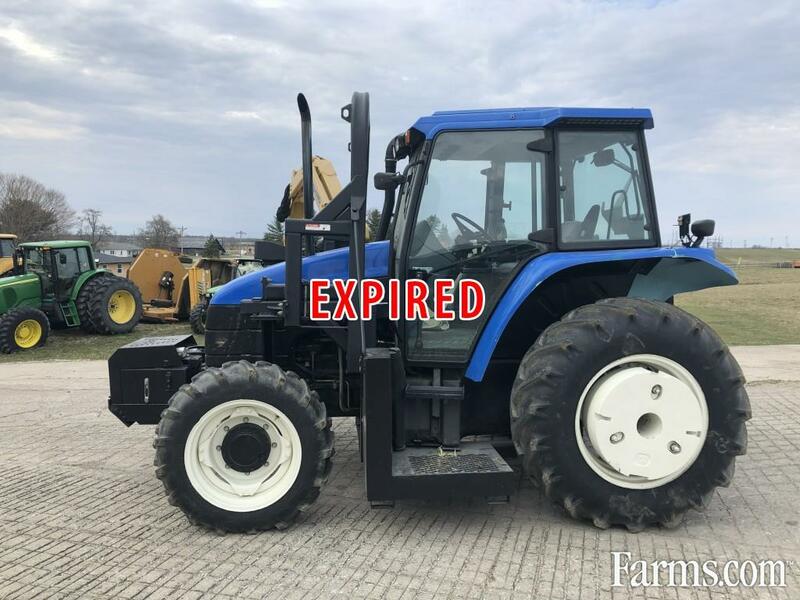 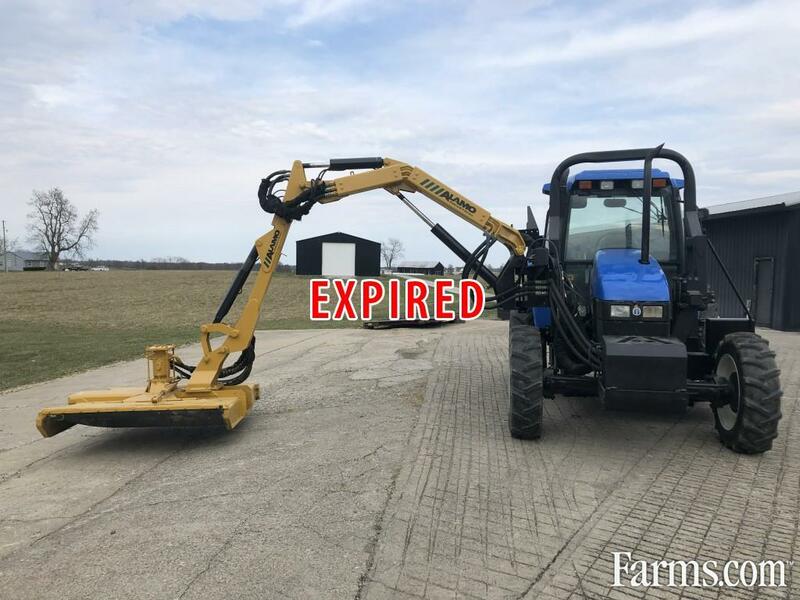 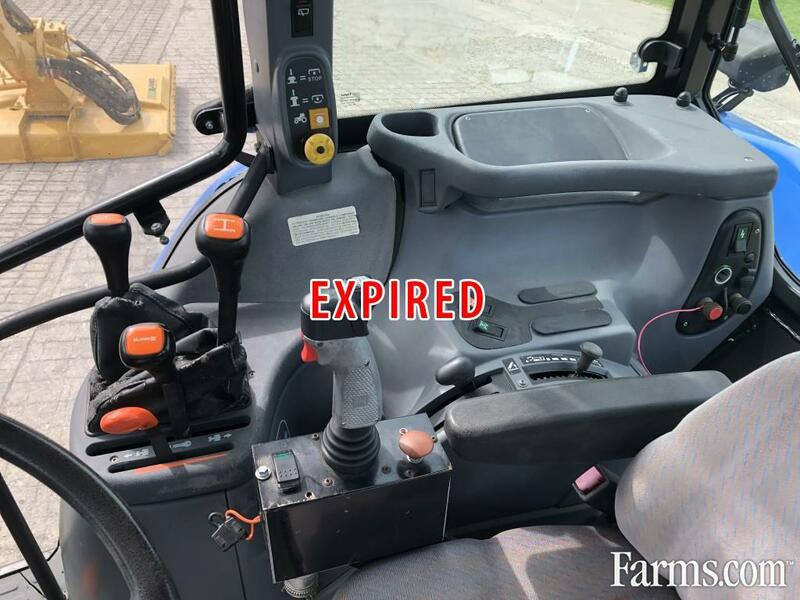 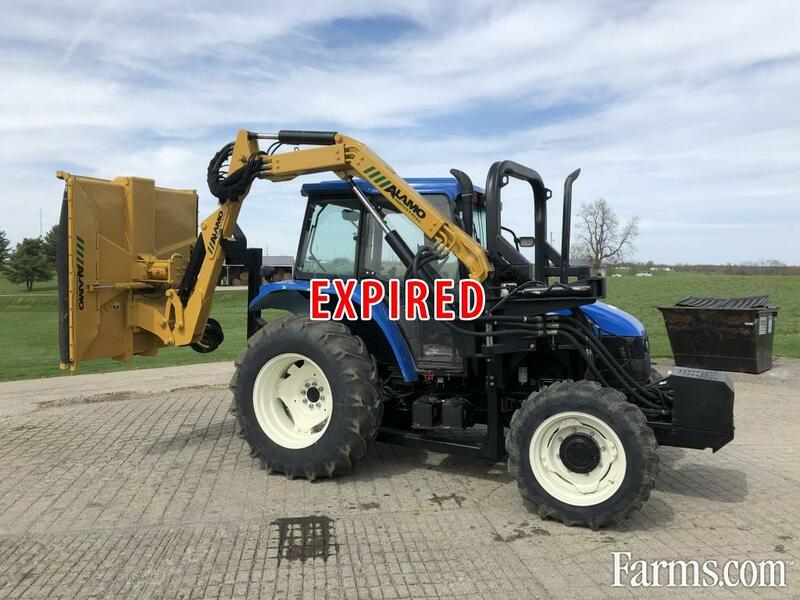 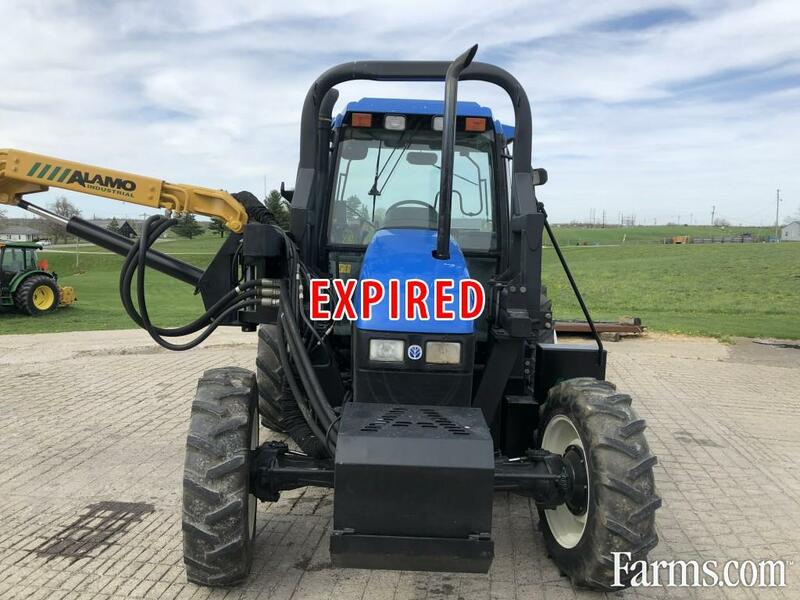 Please describe why this listing should be removed from Farms.com Used Farm Equipment. 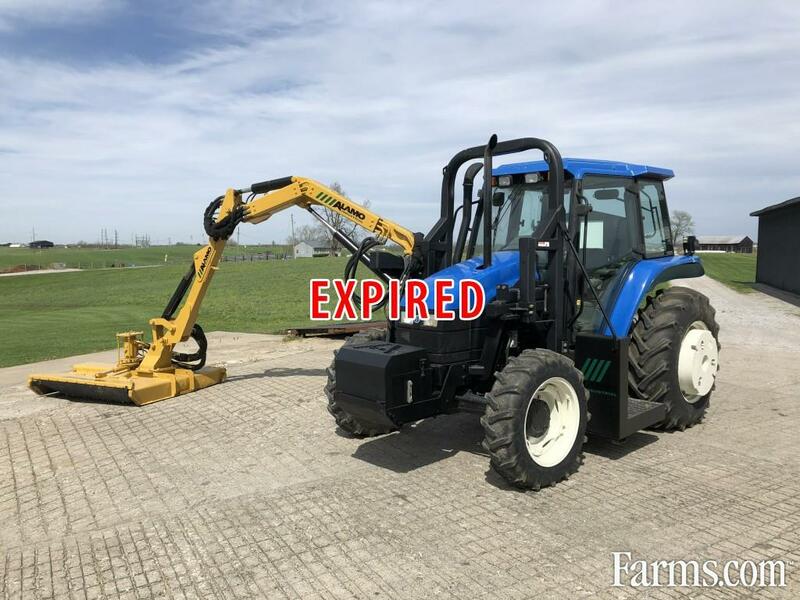 Listing will be removed if they are suspected to be fraud, counterfeit, inappropriate, offensive,or irrelevant. 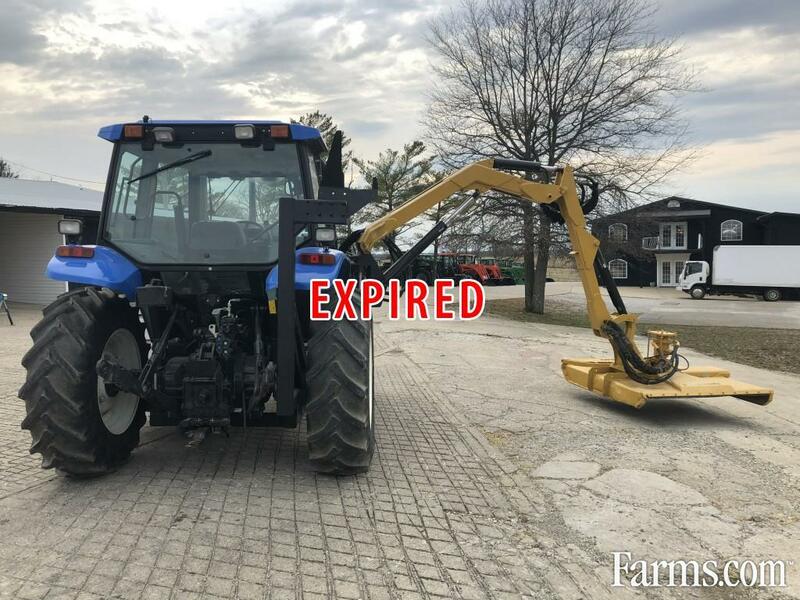 Thank-you for your assistance in making Farms.com Used Farm Equipment a better website. 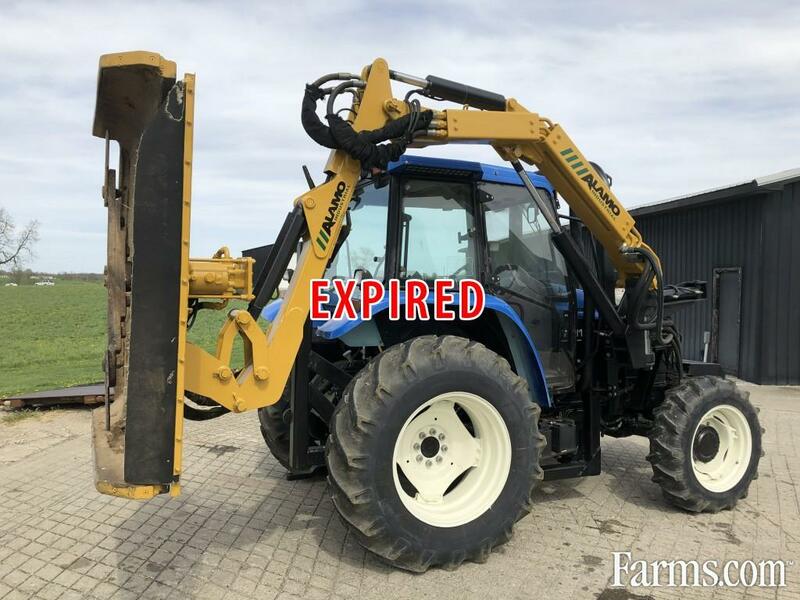 Would you like to subscribe to the Farms.com Machinery newsletter(weekly). 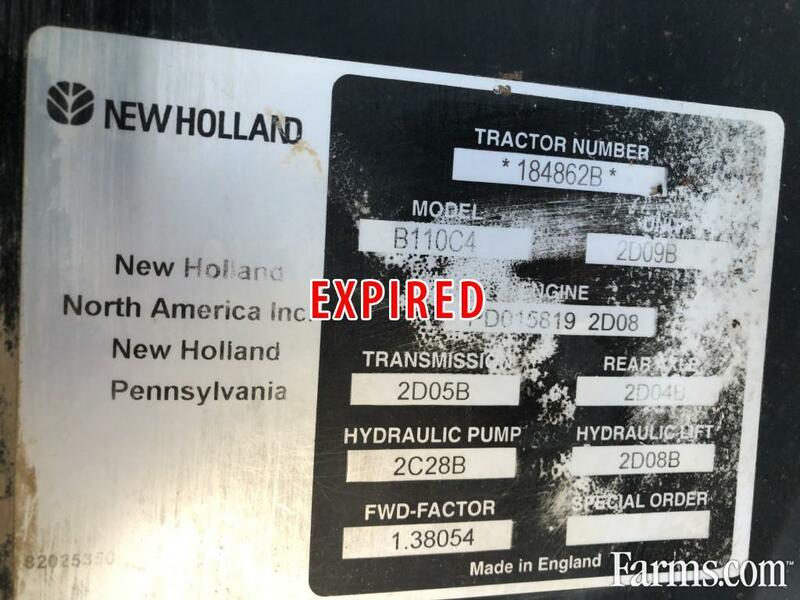 ** USD Pricing is approximate as of Apr-15-2019. 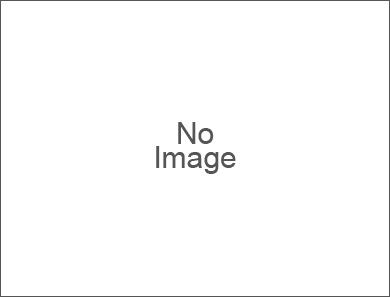 For accurate USD pricing, please contact the seller directly.